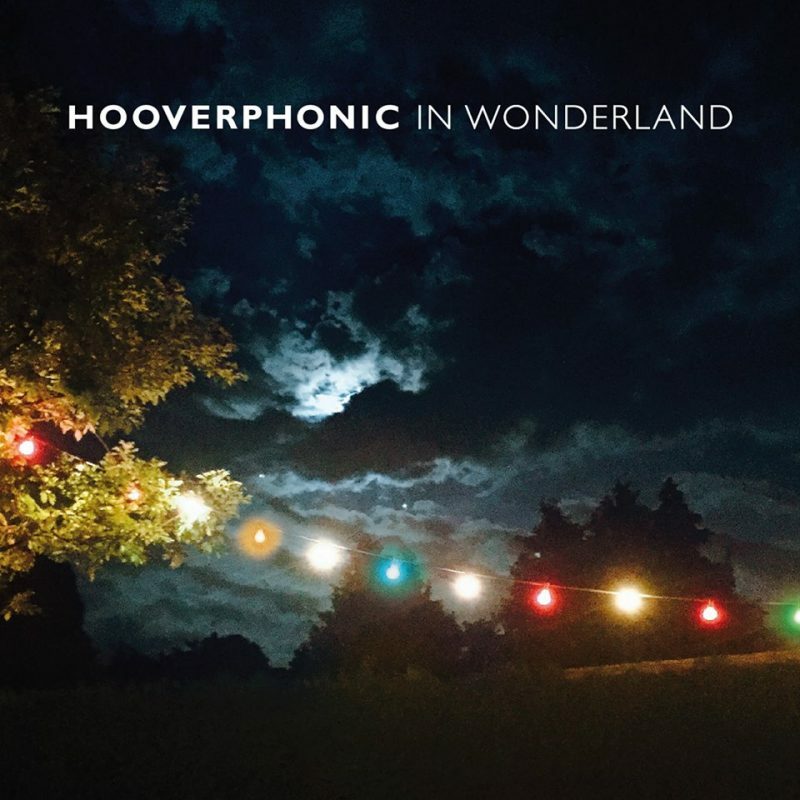 Belgian indie pop band Hooverphonic have just released this week their 9th studio album “In wonderland”. First single is the electro pop flavoured track “Badaboum”. 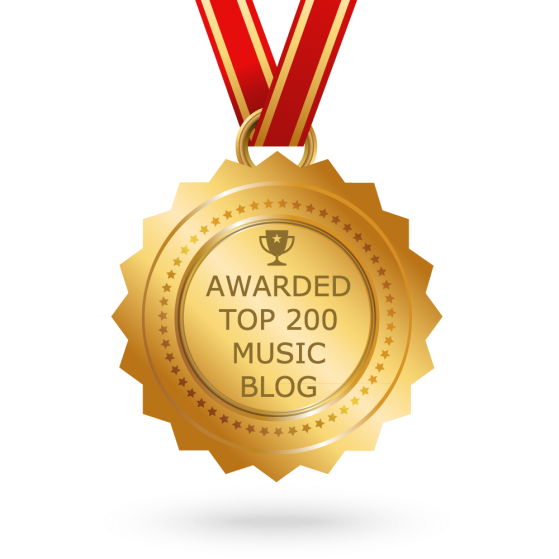 The new album, containing ten songs, see many guest artists including London-born singer/cellist Janie Price AKA Bird for the title track “In wonderland” and ” I like the way I dance”; singer songwriter Felix Howard for “God’s gift” and “Moving”. “The songs were recorded in different locations, including a small Norwegian island, a town near Milan, a London living room and our Belgian studio. All these tracks are collaborations and the singers all co-wrote their tunes, which are all drastically different. Partnerships broaden your horizons; they keep you fresh and on your toes whilst allowing you to evolve. Standing still is like going backwards. Interbreeding with other artists will draw you out of your comfort zone” said Alex Callier, the main Hooverphonic’s programmer/composer/producer.